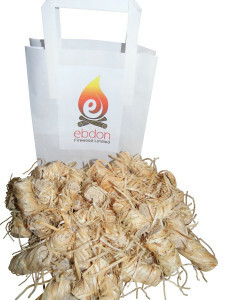 We supply seasoned firewood, kindling, eco logs, smokeless coal and firelighters. 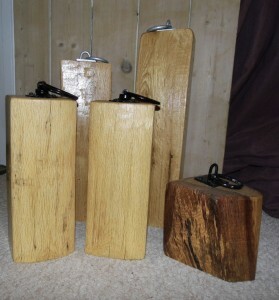 We also hand make oak door stops. We also supply British made firepits, accessories and fireplace accessories. This entry was posted in Axbridge, Producers, Speciality products. Bookmark the permalink. Both comments and trackbacks are currently closed.